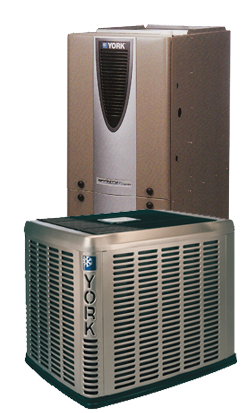 We can service and install all brands of heating and air conditioning, but we are proud to feature York Heating and Air Conditioning. Based on Yorks tradition of reliability, JW & DE Ryan Plumbing and Heating offers the highest efficiency gas furnaces, air conditioners, and heat pumps available in Vermont today. Mini-Split heating and air conditioning systems are used world-wide based on their space savings design, ease of installation, and unbelievable efficiency. We feature Fujitsu Mini-Split Heat Pumps Systems. 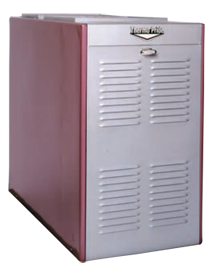 With innovations like variable speed compressors, inverter driven motors, and precise computer controls, Mini-splits are a great choice for many Vermont home or business owners.